Camden Shorts: Elijah Armstrong will be performing again, this time with his new band, Witch Diana. 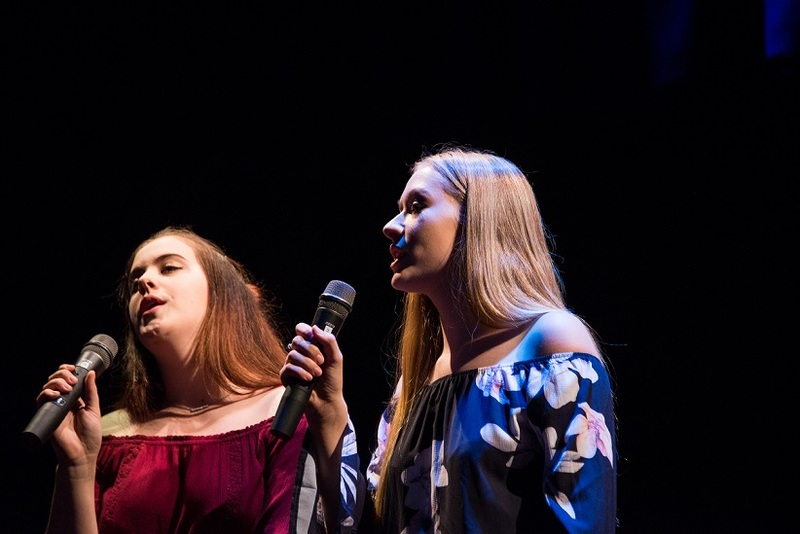 Young performers will take to the stage to showcase their musical, dance and theatrical talent at Camden Council’s annual Camden Shorts event this Friday, April 12. 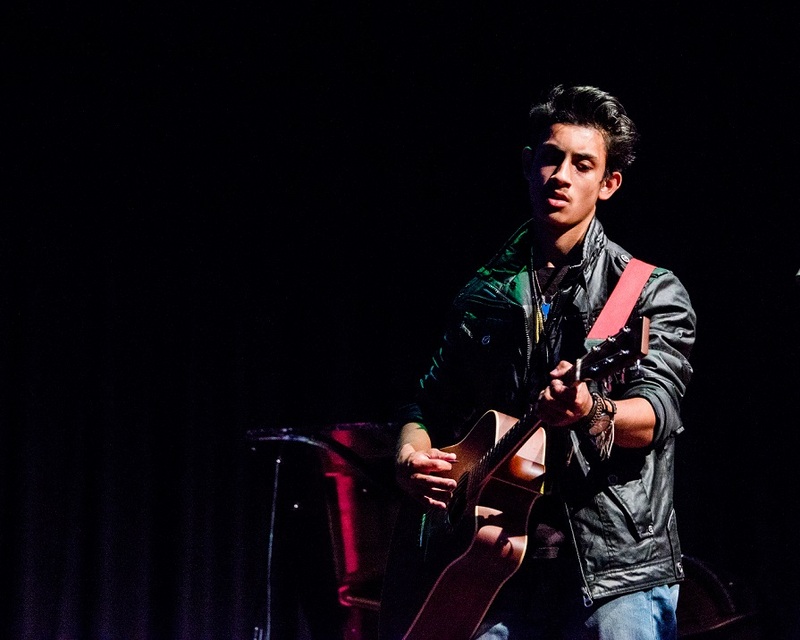 One of them is 16 year old Elderslie resident and two-time Camden Shorts performer, Elijah Armstrong, who will hit the stage with his four piece band, Witch Diana. “We’re a few mates who enjoy playing music, centred around rock and punk, so we’ll be performing the Jets’ Are You Gonna Be My Girl and Chuck Berry’s Johnny B Goode,” Elijah said. “Music is an outlet for me – it’s something I can always rely on to escape from everything. Getting up on stage is one of my favourite things ever, so I can’t wait for Camden Shorts. “This event really showcases the rich musical and performing community in the Camden area,’’ the young musician said. Singers Elleirah Moon and Hannah Penfold from Hickson Circuit. Camden Civic Centre will be the venue and the event will be on during 7pm and 9.30pm. Local professional artist, Lauren Azar, will make a guest appearance at the event. Ms Azar will talk about her musical career to inspire young performers. She toured with local band The Rubens and supported P!nk during her 2018 Beautiful Trauma tour. There will also be food and drinks available for sale at the event, so families can really make a night of it. Camden Shorts is part of Youth Week celebrations, which provide an extensive program to residents aged 12 to 25 years. For the full Youth Week program, visit camden.nsw.gov.au and search ‘Youth Week’ or call 4645 5129.